Morgan Insurance Agency, LTD has tailored a program of coverages and services that are specific to oil and gas operators, producers, service companies and other related oil and gas operations, primarily service contractors in the field. Oil and gas operations have unique and complex insurance needs. We have created insurance products and services to address and satisfy most of the needs for this industry. 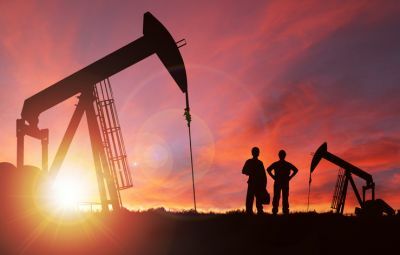 Contact us to find out more about oil and gas insurance in Lufkin, Texas including the Beaumont, Houston, Jasper, Livingston, and Nacogdoches areas.